Many thanks to Bookimed for your work! the operative call of the doctor !!! - a specialist who is able to understand the problem and suggest variants of the survey, a clinic, a suitable specialist. 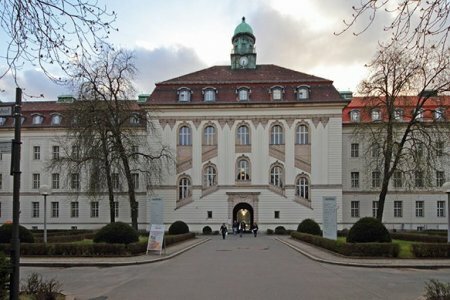 After a conversation with Pavel Popkov a few days later I had a visit to Dr. Grönefeld, to which I was traveling for a second time regarding the arrhythmia of the heart. Pavel and his colleague-coordinator in Germany-Lydia were in contact with me all the time, worried about me. 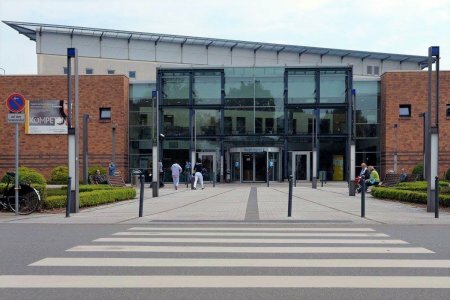 On the day of the visit, I was met in Asclepios Barmbek, helped to arrange all the documents, I was introduced to the doctor and sent for examination. The clinic is modern, equipped with the latest equipment, the medical staff is friendly and speaks English. Dr. Grönefeld made the most positive impression, gave us as much time as needed, answered all the questions, explained everything and told. After the visit, I have an understanding of what I need to do next. I want to express my gratitude to coordinator Asklepios Lydia for organizing the survey. For attention. Help in all matters !! Such specialists are needed in difficult moments of our life! She is in her place! Hello! We were very pleased to cooperate with the "Bookimed" service and with our coordinator Lisa Dudnik. Starting from correspondence and ending with the trip, the organization of all documents and stay in the clinic - everything was on top. We turned to this service with the question of selecting a clinic that deals with patients with hypertension at a young age. In Ukraine, unfortunately, doctors did not want to understand, the tests were done incorrectly, there was even a situation when the doctor wrote a diagnosis that does not exist, it was very frustrating, and the health condition only worsened. Lisa found several clinics for us and sent our extracts and some tests there. 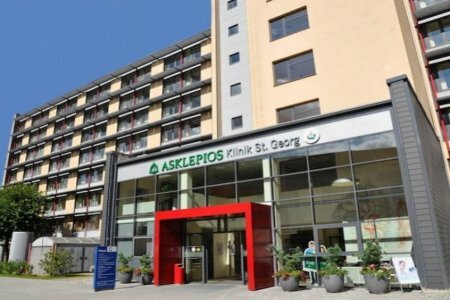 As a result, it was decided that we will still go to the Asclepios clinic in Germany, since it has a nephrology department that specializes in hypertension at a young age, we also found many good reviews and information about doctors. Dr. Meyer, our attending physician, described to us in advance what tests and examinations should be done in Asklepios in order to understand what causes the increase in pressure. And also to us have sent approximately the sum which will be spent for these researches. As a result, we spent 5 days in Hamburg, we were given all the tests, examination and changed the drugs, since those that were prescribed in Ukraine, are banned in Germany and have long ceased to be produced. At the moment we are taking medication and contacting the coordinator with Dr. Mayer if there are any questions. I also liked the translator Vladimir, whom we also received the service. He accompanied us in Hamburg for all procedures and all consultations and even after our departure he decided some questions with our treating physician. Therefore, we can safely recommend this service to cooperation! 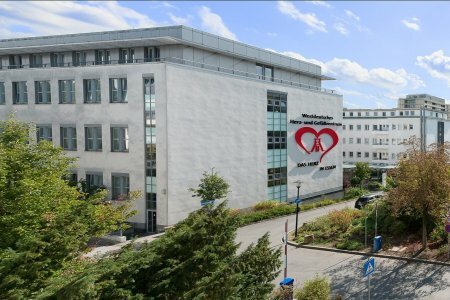 The Cardiology Department of the Asklepios Medical Group (Hamburg, Germany) includes 2 cardiac catheterization laboratories (for examination and treatment via a catheter) and 2 laboratories for diagnosing cardiac pathologies. The Department specializes in the therapy of coronary heart disease, arrhythmia, heart failure and high blood pressure. Cardiac Surgeons use catheter operations to avoid incisions. Annually 2,500 patients at the department undergo successful treatment with a catheter (endovascular surgery). The total cost is estimated individually and can vary according to the severity of illness, complications (if they occur), hospital type, and doctor’s qualification. You’ll get the exact price for cardiology procedures after medical tests and consultation with a doctor. 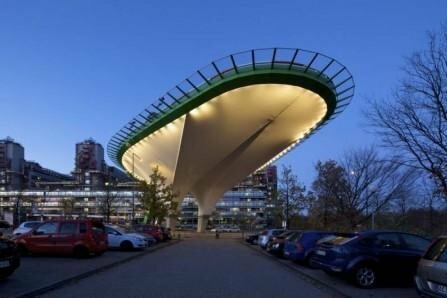 German Heart Centre of Berlin is one of the best cardio specialized medical centers around the world. My name is Elena. I applied to this site because my husband needed an urgent ablation operation on the heart. Naturally, in today's Internet space, a million proposals are lightning-fast ... 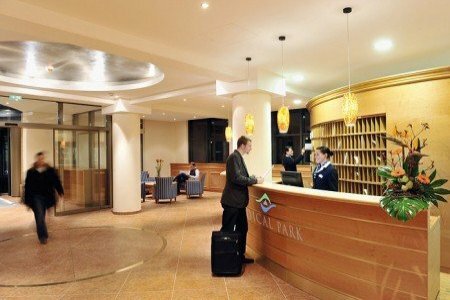 But in a situation where you do not have time for a long and detailed correspondence with a particular clinic, Bookimed in my situation played a very positive role. At the same time I want to express special gratitude and gratitude to the coordinating physician Bogdan Klimenko. His attentive attitude and careful participation in solving our problem played a decisive role in the choice of doctor and clinic. Thank you very much, Bogdan and all who helped us! 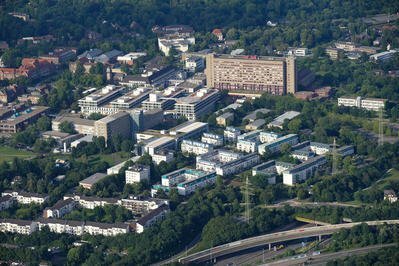 The Cardiology Department in Solingen Clinic specializes in the treatment of patients with acute or chronic cardiac and circulatory diseases. Doctors here treat atherosclerosis, hypertension, heart defects, aneurysms. There are 3 laboratories for invasive diagnosis and treatment. Annually, doctors of the Department perform 4,000 catheter procedures, install 200 pacemakers. 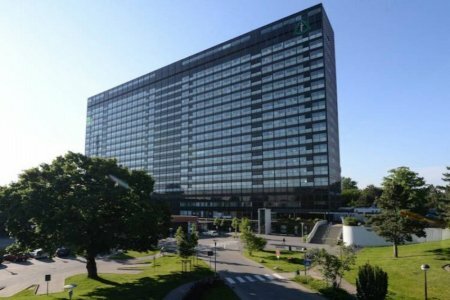 For non-invasive diagnosis, ECG, long-term blood pressure measurement, 3D and 4D-ultrasound of the heart, cardio-MRI and CT are performed. 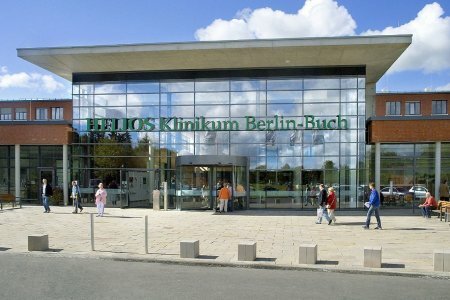 The Department of Cardiology in Helios Medical Center (Berlin, Germany) specializes in the diagnostics and non-surgical treatment of the heart and blood vessels. 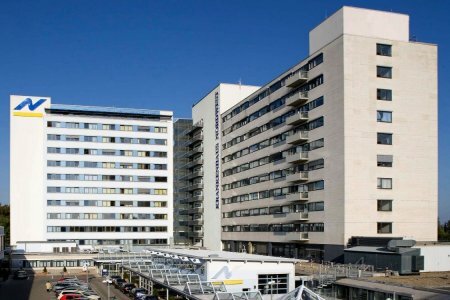 Patients with arrhythmia, stroke, heart failure, heart valve pathologies receive the treatment here. Surgeons perform the operations using MitraClip and TAVI techniques through a catheter and without any incisions. Cardiologists of the Department carry out 2,000 diagnostic examinations and 900 heart surgical interventions. 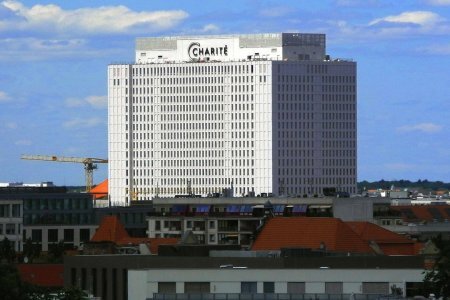 The Cardiology Department of Charité is certified by the German Cardiology Society. Specialists diagnose and treat coronary diseases, congenital pathologies, and cardiac arrhythmias. There are 4 diagnostic laboratories in the Department. 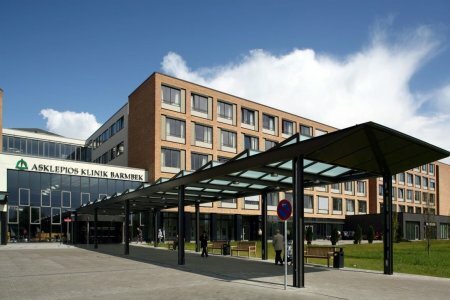 Biplane angiography is performed here (it helps to detect the smallest changes in the blood vessels), intravascular ultrasound, optical coherence tomography (OCT). 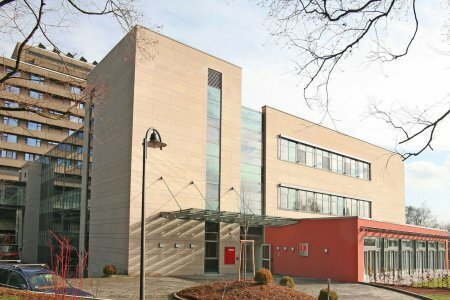 Centers for cardiac surgery and pediatric cardiology work on the basis of the Department. 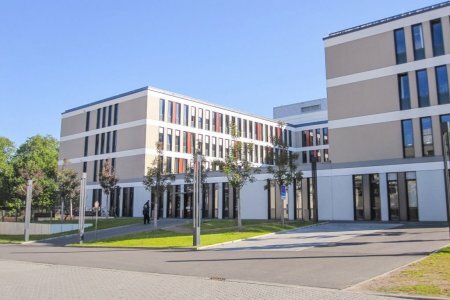 The Department of Cardiology in Medical Park Medical Center (Germany) specializes in the diagnostics and treatment of chronic heart diseases. Cardiologists carry out cardiac rehabilitation after heart attack and open operations on the myocardium. The Cardiology Department cooperates with the Department of Heart Surgery. Doctors of the Departments perform aortocoronary bypass surgery, valve surgery, and heart transplantation. 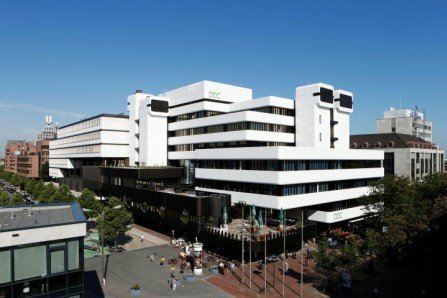 In 2018, Medical Park was included in the rating of the best centers of cardio rehabilitation in Germany according to the Focus magazine. 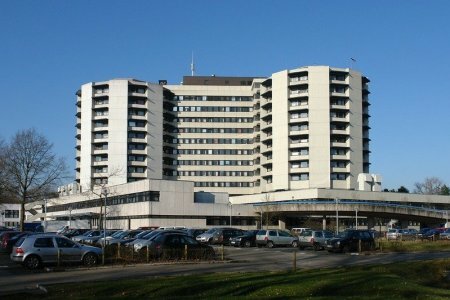 The Сardiology Department in Gesundheit Nord Bremen (Nord Klinik Allianz) is one of the largest in Germany. It includes units of cardiac surgery, electrophysiology, radiology, pediatrics and rehabilitation center. To diagnose pathologies doctors apply ultrasound of the heart, echocardiography at rest or stress, sonography of blood vessels. Annually in the Departments of cardiology and cardiac surgery are treated 2,600 patients. 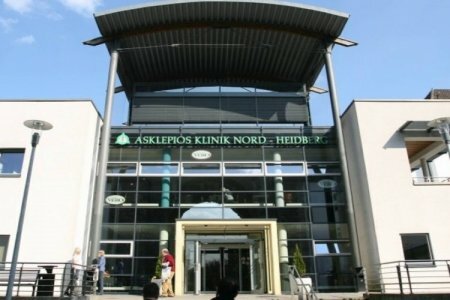 The German Heart Society certifies the Cardiology Department of Nordwest Clinic (Germany). Specialists offer the diagnostics and treatment of ischemic disease, arrhythmia, and hypertension. For the detection of pathologies, cardiologists use 3D ultrasound of the heart and aorta. 5,000 patients undergo treatment in the Department every year. 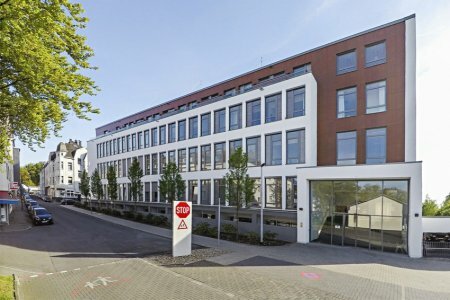 Medical Center DOC Dortmund is a high German quality of diagnostics with using modern technology research in Germany.